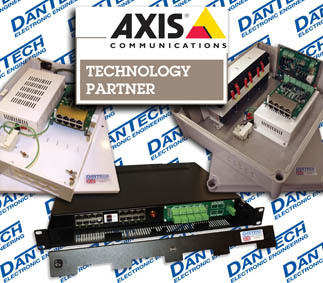 The power supply product company, Dantech Electronic Engineering, has become an Axis Communications ‘Technology Partner’. 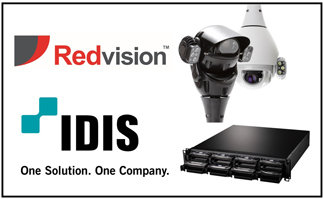 Axis, the IP camera product company, has enlisted Dantech into its programme to provide 24-7 power. The Axis partner network of 80,000 resellers and system designer partners in 179 countries now can access Dantech’s low voltage and Power over Ethernet (PoE) power supplies. 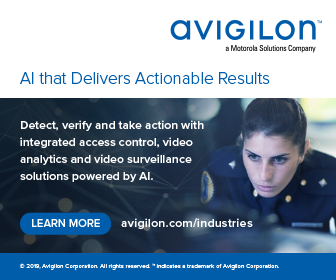 Dantech says that its range of power products enable camera surveillance or access control equipment to be deployed whether specified with DC or AC low voltage, PoE, or with a mixture of supply voltages. Power distribution decisions based on key factors such as reliability, continuity, accessibility, compliance, physical security and cost can all be catered for, the firms add. Tim Scott, Director at Dantech Electronic Engineering, says: “Through the Technology Partner Program initiative, we are looking forward to raising awareness of the critical role effective power delivery plays in supporting robust 24/7 video and access control solutions, and for mission critical applications, without interruption of service, utilising full battery back-up. 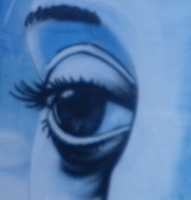 Contact Dantech on: 01621 856850, email sales@dantech.uk.com, or visit www.dantech.uk.com.